“We don’t mind working hard,” says Ryan Wolfe of he and his business partner, chef Lawry Deneau. They’re the pair behind Chain Yard Urban Cidery’s in-house restaurant, Unchained Kitchen (2606 Agricola Street)—which has been doing big things out of an eight-by-eight kitchen since 2017—and they’ve got some plans for spring 2019. 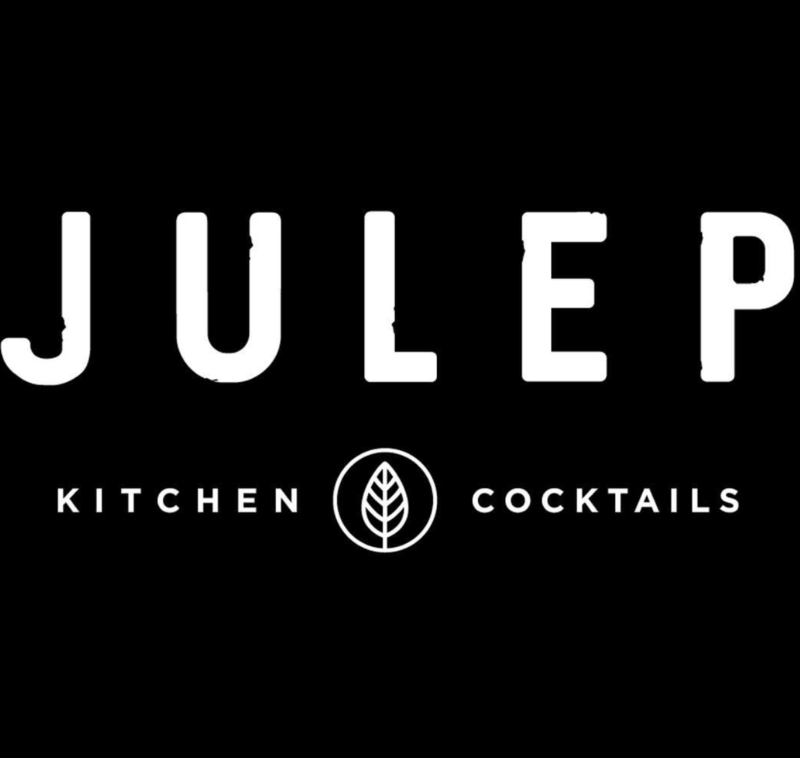 That’s when Julep Kitchen & Cocktails aims to open its doors at 1684 Barrington Street, the longtime home of John W. Doull Booksellers, bringing casual-but-elevated food and drinks downtown. Team Julep is early in the planning and reno phase and looks forward to neighbouring their personal faves Stillwell and Highwayman sometime in April. “There’ll be passion in every bite,” says Wolfe.